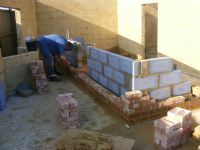 Our Bricklaying Extension Courses are designed for those people wishing to build their own extensions with minimal costs. This Hands on Practical Bricklaying Course will develop your skills rapidly and effectively each day. 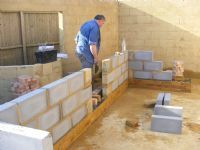 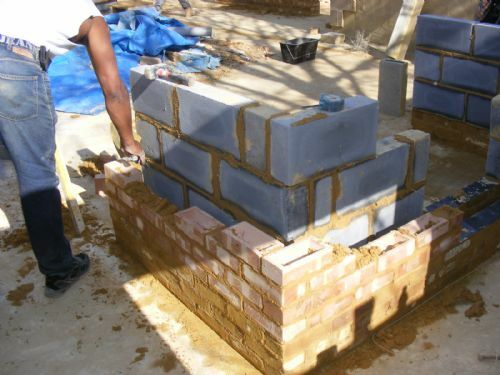 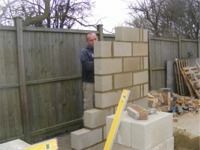 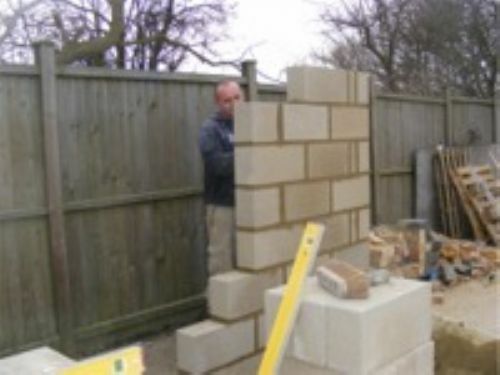 The main focus of this Bricklaying Course is that you will be building your own Extension, therefore you will be hands on during your course. 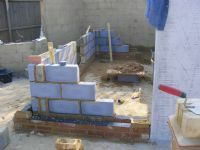 This Cavity Walling Course is ideal for those students wishing to Build their own Extensions. 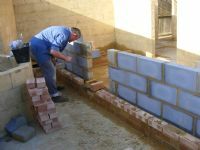 Ideal for anyone wishing to learn how to learn and get qualified in Bricklaying start to finish. This course is for 4 Weeks. You can even learn how to render your Extension out during your Course.